Implications of the TPPA on the Environment: Full environment paper and summary. 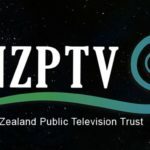 Implications of the TPPA on the Te Tiriti o Waitangi: Full Te Tiriti o Waitangi paper and summary. Implications of the TPPA on intellectual property and information techonology: Full IP and IT paper and summary. The Economics of the TPPA. 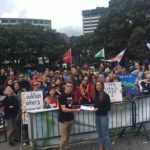 Key Issues in the TPPA, an overview document on the effects of the TPPA prepared by Professor Jane Kelsey and Green Party MP Barry Coates. Up-to-date list of ISDS cases. Documents from the legal challenge to the TPPA in the Waitangi Tribunal are available at TPP Legal. 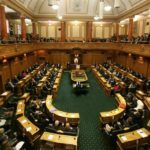 The Select Committee Report on the TPPA (including critical minority views from Labour, the Green Party and New Zealand First).